In 2015, the TKI Water Technology knowledge partners intensified their collaboration. They launched a new, joint website and presented themselves collectively at trade fairs and congresses. 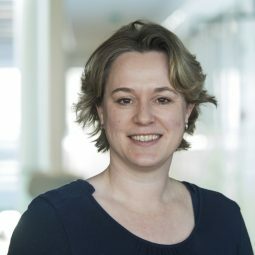 TKI Water Technology, as one of the three Top Consortia for Knowledge and Innovation (TKI) within the Water Top Sector, brings together the Dutch water technology players. Among the entities involved are Wetsus, TNO, KWR, Deltares, STOWA, STW, NWO, Alterra, TU Delft, the University of Groningen and UNESCO-IHE. TKI Water Technology wants to inform and arouse the enthusiasm of the Dutch water technology sector about the partnership opportunities. 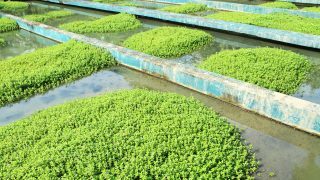 The new website provides information on TKI Water Technology, the organisations behind it, and the possibilities open to the business community to participate. The site also has descriptions of tens of ongoing and completed TKI projects, which other companies can benefit from. The TKI Water Technology partners are increasingly joining forces on the occasion of trade fairs and congresses. In March, ongoing partnership projects were presented at Aqua Trade Fair Netherlands 2015. 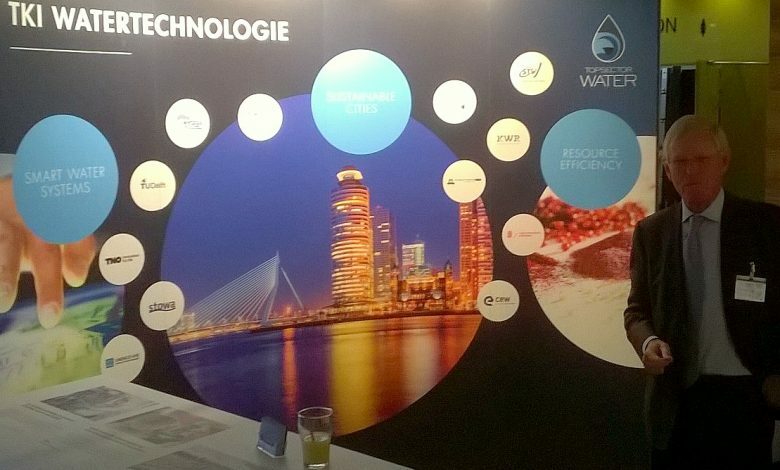 And in the autumn, during the Wetsus Congress in Leeuwarden and the International Water Week in Amsterdam, the partners were collectively present to draw attention to TKI Water Technology.